Korea Randonneurs has introduced awards for members with excellent achievements. Please refer to Information about awardsfor the requirements and rules. 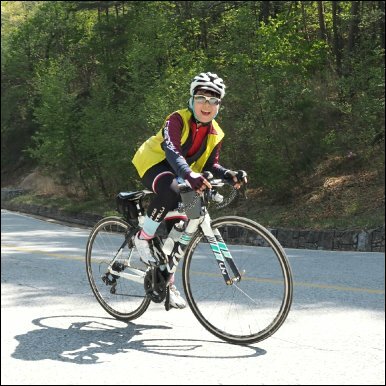 Meet our YOUNGEST 2018 Super Randonneur Yoon Sang-hyuk from Suwon, born in 2005. Congratulations!